Release Date:07/14/2017;Notes:Vinyl LP pressing. 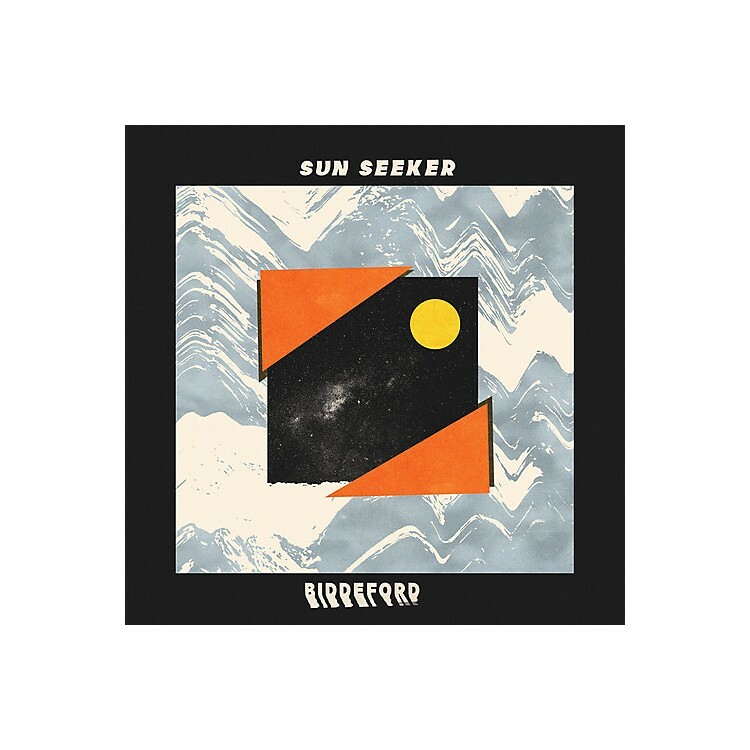 Since their first single's release in February 2016, Sun Seeker has already drawn attention and acclaim for their unhurried breed of Cosmic American Music. Now, with BIDDEFORD, their long awaited debut EP, the band more than affirm their protracted promise. Sun Seeker reunited with the producer of their debut single, Buddy Hughen, in October 2016 to record the six songs that make up BIDDEFORD. Songs like "With Nothing (But Our Last Words)" and the yearning "Won't Keep Me Up At Night" see the gifted young quartet exploring nostalgia, melancholy, and emotional turmoil via laidback psychedelia pollinated with tight harmonies and classic folk songcraft, an ageless approach that is simultaneously archetypal and now utterly their own. Although initially conceived as bare bones acoustic songs, Sun Seeker takes lead writer Alex Benick's melodies and put musical flesh on them, building out a new sonic world.